Everyday there is something new…. Sadly its not everyday we come across an artists that blows us away with their music. Not much information can be found on this French producer Jah-One but we are loving the exceptional vocals of Marvin Gaye that up lifts this well produced track. So it’s time to share another track that i played on my last visit to P6 Beat Radio. 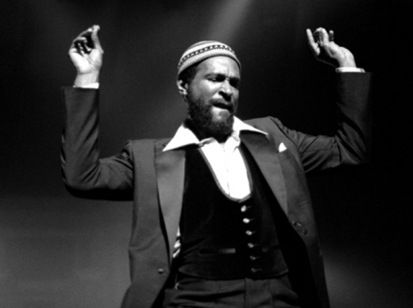 This time it’s an edit of my all time favourite artists Marvin Gaye. 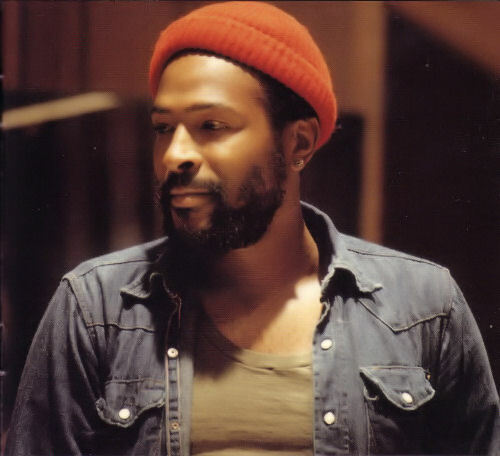 We have posted a few Marvin Gaye tracks on the blog and there is something special about each and one of them. It may be his voice or the beat or a mix of the two. No matter what they are fantastic and they are defiantly on my favourite playlist and todays track will also be added to it. Enjoy Marvin’s beautiful voice and beat to one of Copenhagen’s last sunny days. So much good music out there, and so little time …. 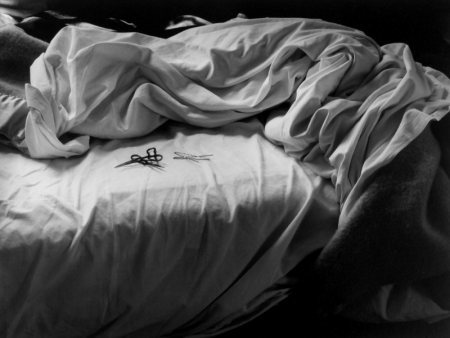 Here is my weekly sunday doze of downtempo loving. Enjoy ! Greetings & Repect Mr B.
Marvin Gaye is absolut one of my favorite soul singer, I can continue to hear his music again and again. Here you get 3 tracks that Lulu Rouge have been re-editing. I have posted all three tracks before, but it is three beautiful tracks and fits perfect a day like today.